go to link I’m so excited to share this video with you. 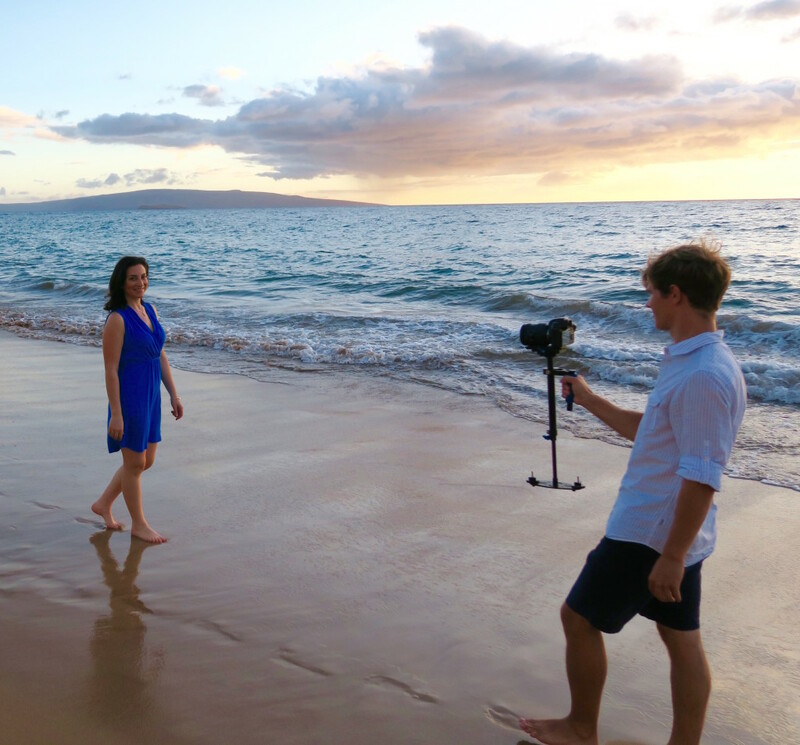 I produced it this year in Maui on a trip with the Expedia Viewfinder team. And as you likely already know (or gathered from the video), I work as a spokesperson for Expedia. And I’m one of the Expedia Viewfinders – a group of travel writers who covers the world for the Expedia Viewfinder blog. http://travelwithkate.com/?x=super-brain-drug-ingredients-viagra We share our travel experiences and expertise with travelers so they can confidently book their vacations. And we do this by providing city guides, restaurant and hotel recommendations, and travel tips. 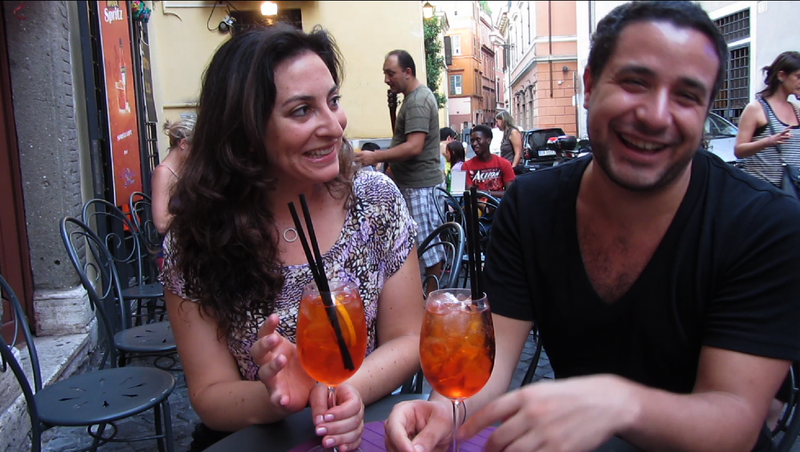 Check out the Expedia Viewfinder blog here. 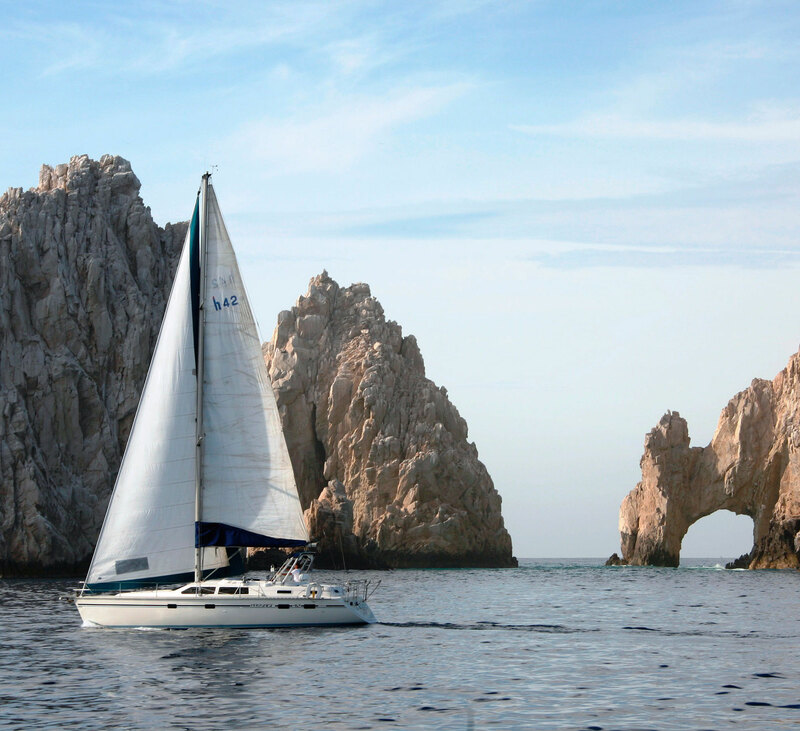 http://yachtchartergroup.com/?x=tabletki-viagra-wikipedia-drug Hi! 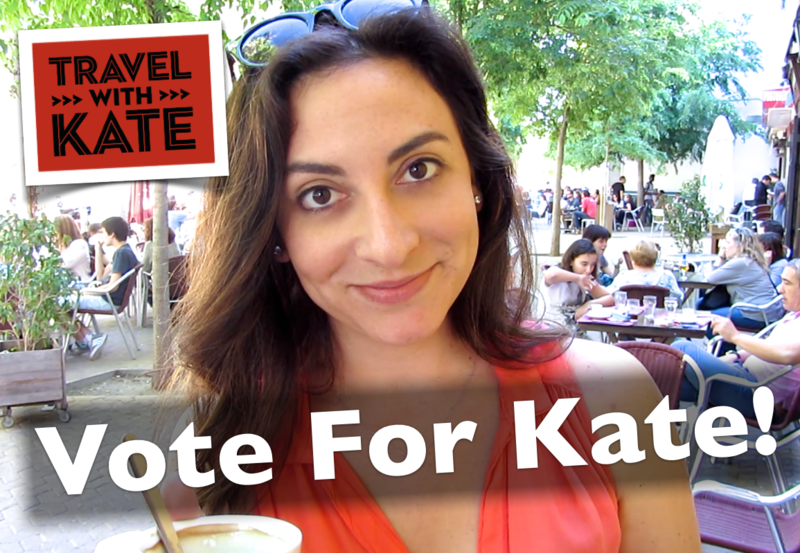 I’m Kate – travel writer, vlogger, digital marketing professional, American living in Paris and mom of one adorable baby girl. For years, I’ve led a semi-nomadic life working across continents and now I’m on a new adventure, motherhood. What’s more, I’m doing it nowhere other than in magnificent Paris! On this blog, through videos, pictures and rich articles, I bring you my travel tips and experiences delving into local life. I let you into my world here in Paris as a mom and local explorer. And I share personal anecdotes and inspirational musing on wellness and reaching our dreams.